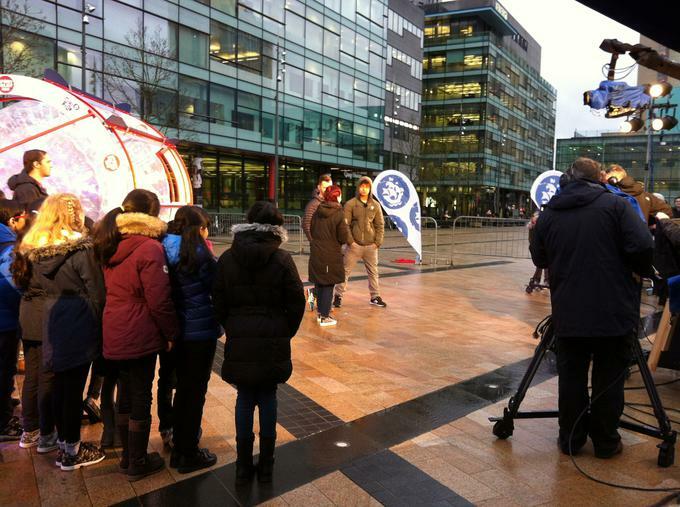 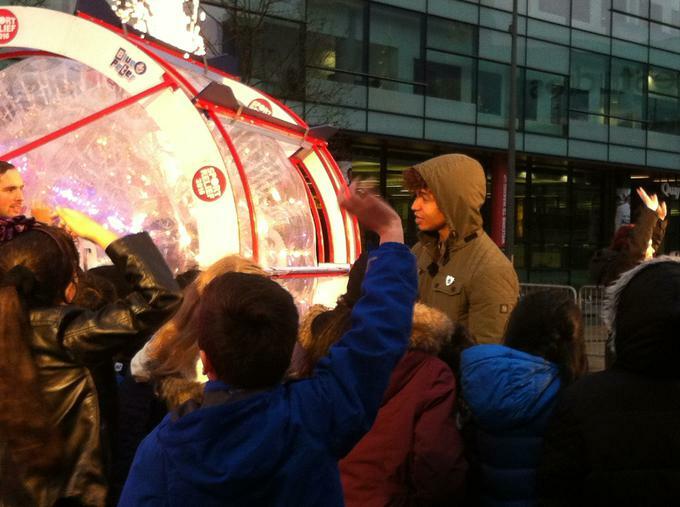 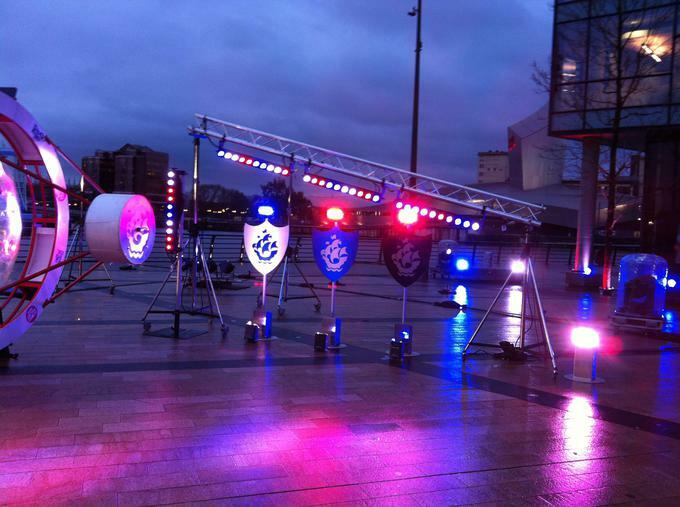 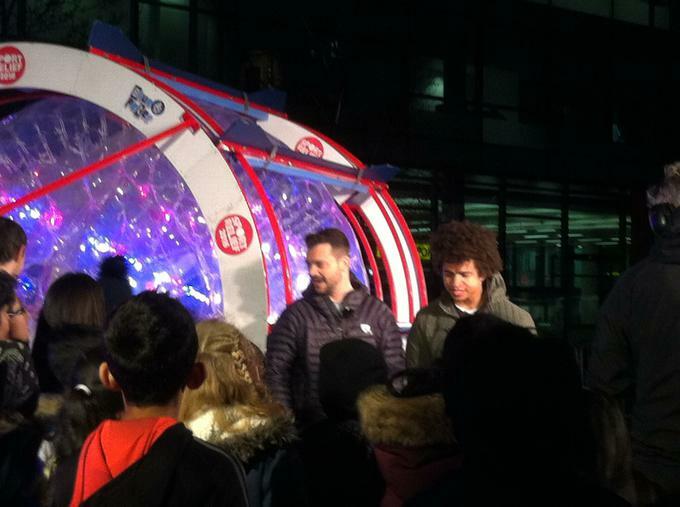 On Thursday 4th February, Year 5 pupils from King's Road took part in a live broadcast of Blue Peter! 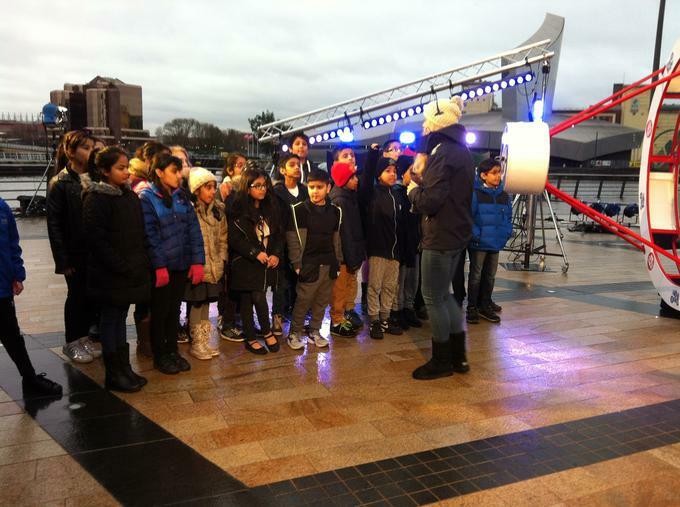 In the episode (still available on i-Player) presenter, Lindsey Russell, announced her daring challenge for Sport Relief. 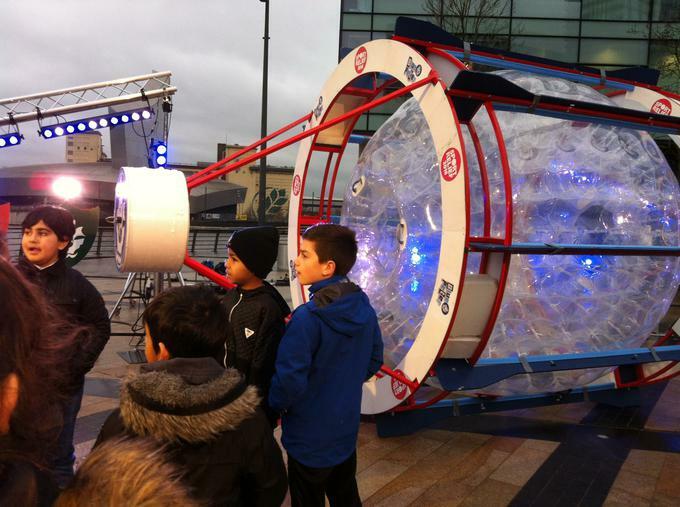 She will attempt to cross the Irish Channel in a 3m inflatable ball! 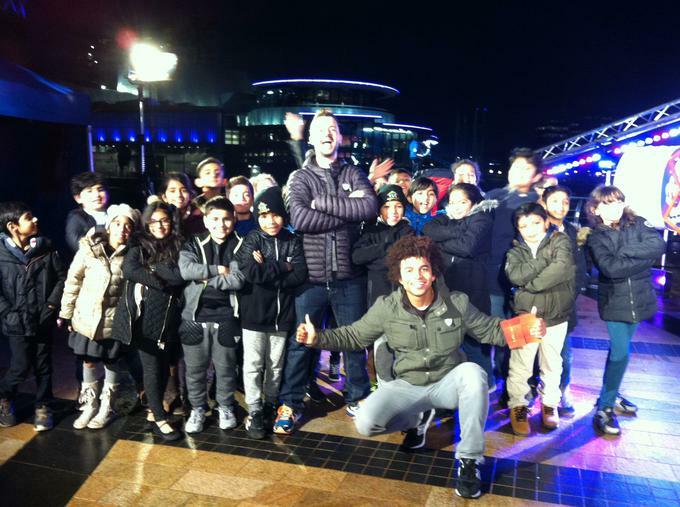 We went to Media City to cheer her on!